McFly are back with a fresh sound, a brand new regime and a stomping summer anthem in One For The Radio. 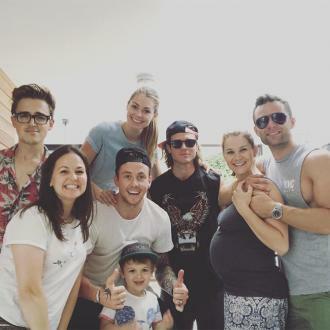 One For The Radio will be McFly's debut release on the bands own label, Super Records. One For The Radio is an ode to the fans who have supported them over the years and helped to make McFly one of the biggest British bands of the decade. Coming on like a call-to-arms One For The Radio wraps its vigorous pop melody in roaring drums, soaring guitars and jubilant lyrics. 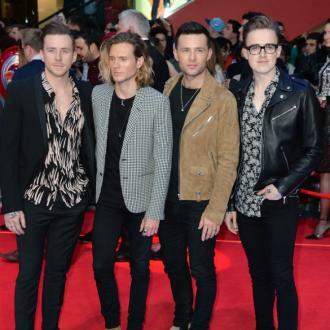 Last year, McFly opted to Part Company with the major label that launched their recording career back in the year 2004 and helped them achieve multi-platinum sales accomplishments. Super Records is funded by the band and is a totally independent label, this is astounding not just for an act of their size but also because all members are only aged between 20 and 22. The new independent album from McFly "Radio:ACTIVE" has had Jason Perry the former front-man of rockband 'A' as producer and the recordings have taken place in Australia through January 2008. 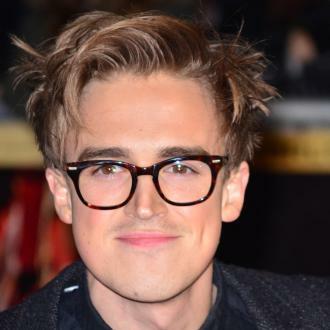 "It was time to move on," guitarist and vocalist Tom Fletcher explains "There were no hard feelings. We've had a great career up to here, but we wanted complete control of the creative side of McFly. We wanted our new songs to sound exactly as they did in our heads when we wrote them - no compromises at all." The pleasure and thrill you hear in One For The Radio accounts for how McFly feeling at the moment. 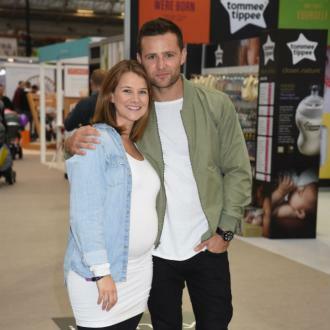 Harry Judd the drummer said "We can't wait for our fans to hear it and we can't wait to play it to them live,". "Are we nervous? Not at all. These songs are by far the best we've ever done. We've never been happier."